When choosing the right Gate Post it is important to allow 2' more than the height of the gate to allow the post to be buried for a rigid fixing for the gate. 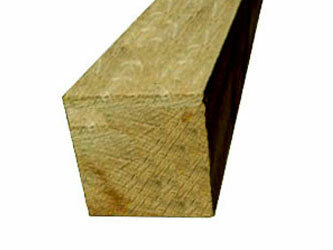 Our Gate Posts are made from best quality oak hardwood, being both long lasting and more resistant to the wheather. We recommend the use of post caps or either ball or acorn finials, for the tops of our gate posts as the end grain can become vulnerable to the weather.